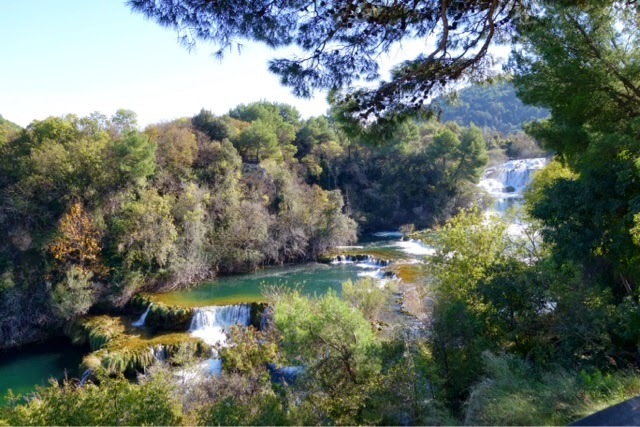 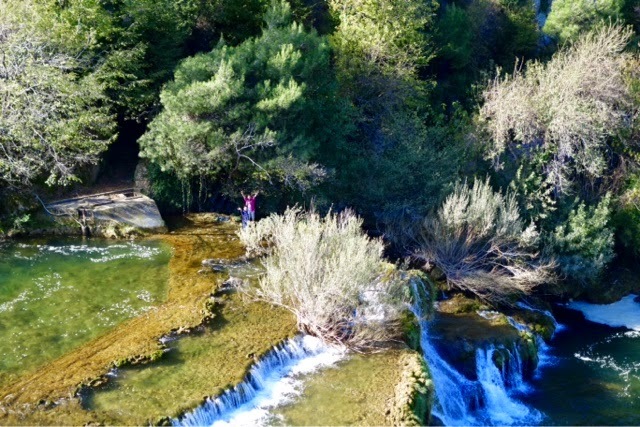 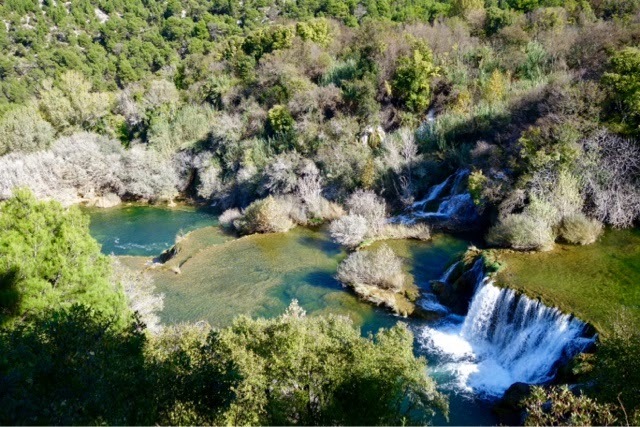 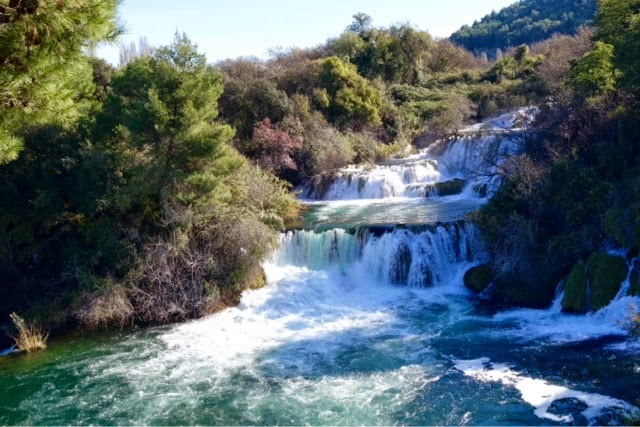 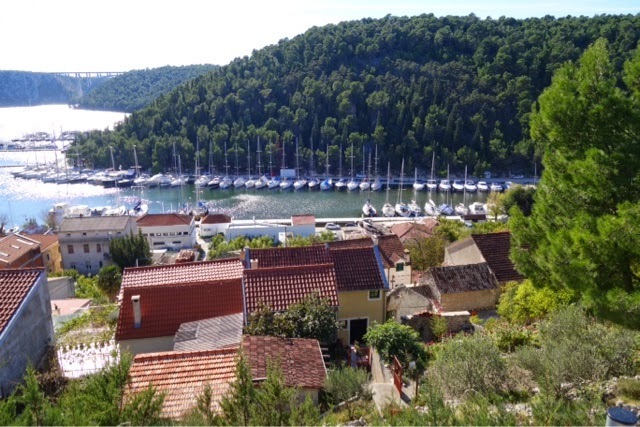 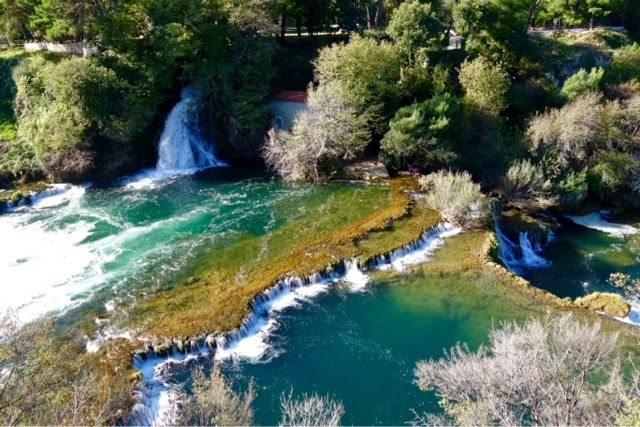 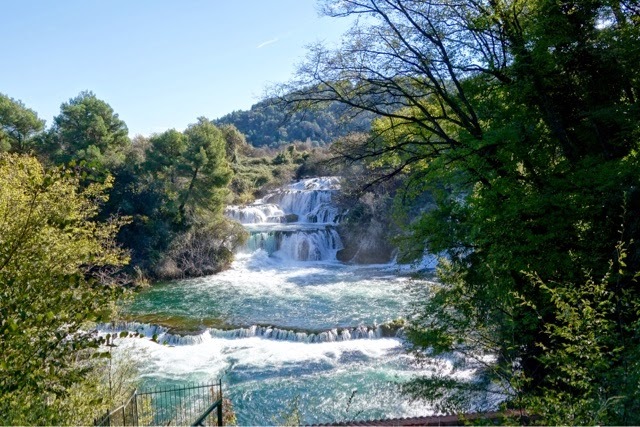 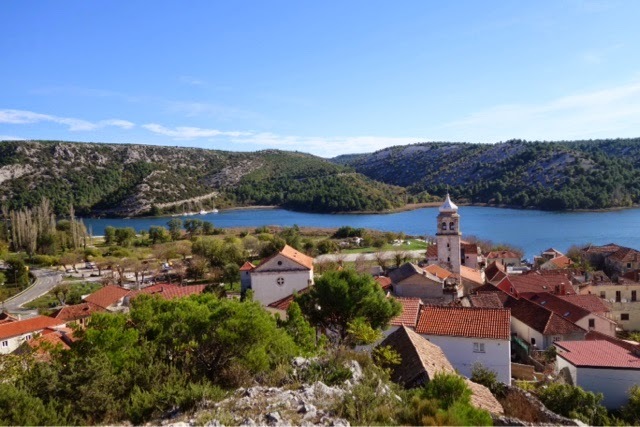 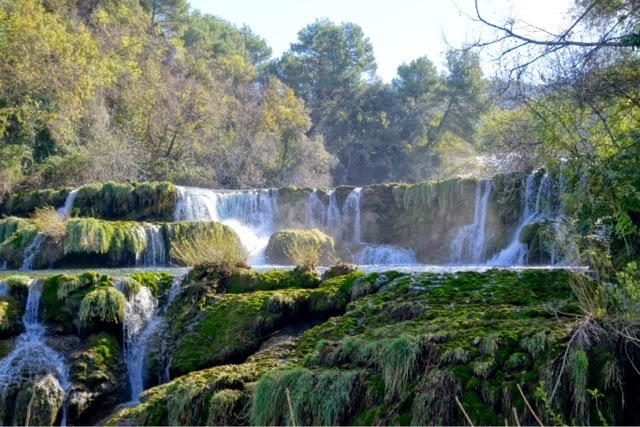 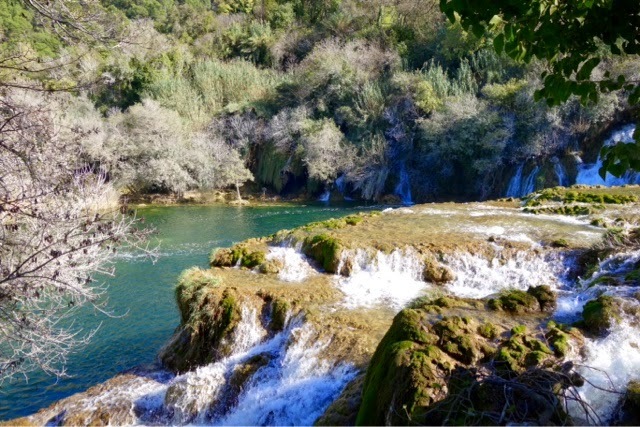 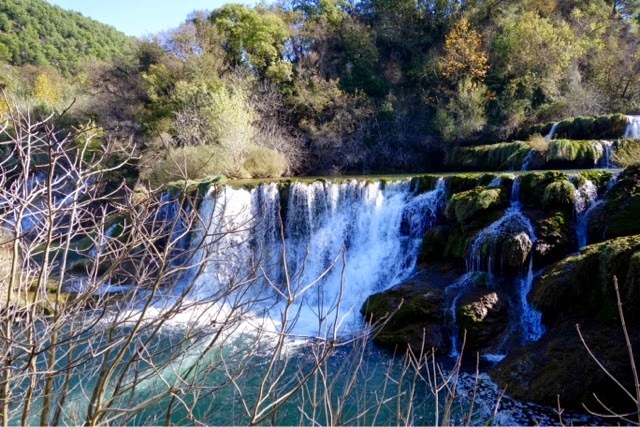 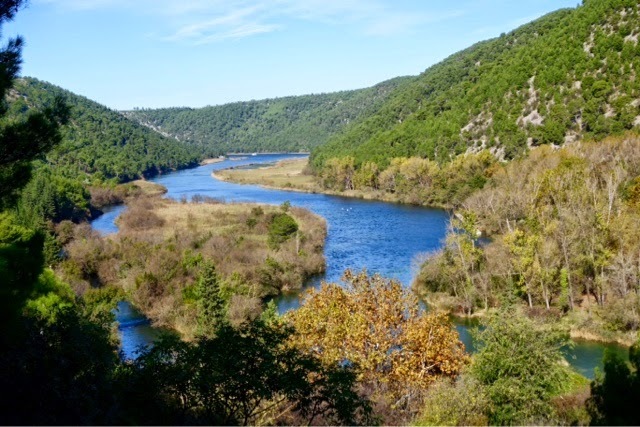 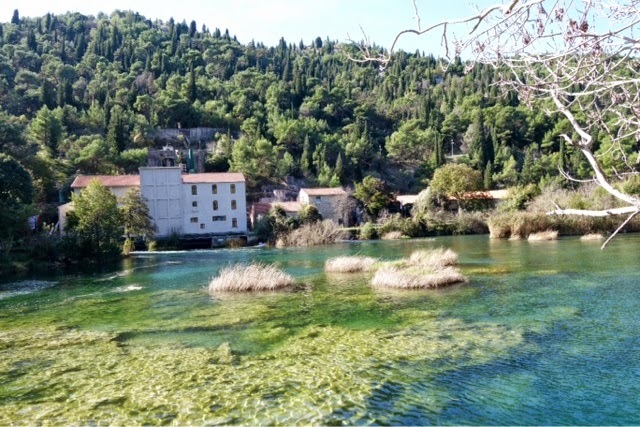 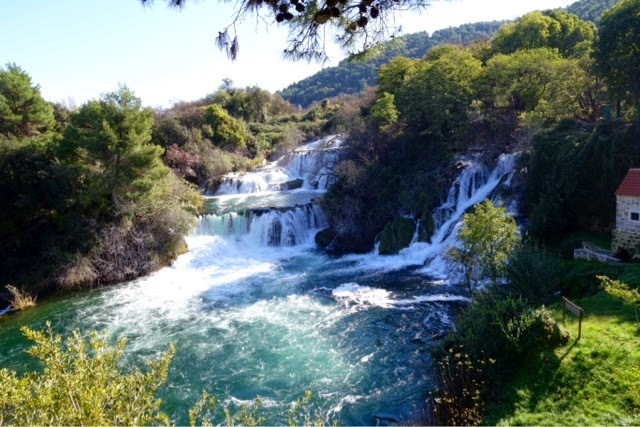 Day trip from Split (2 hrs each way) to visit Krka National Park. 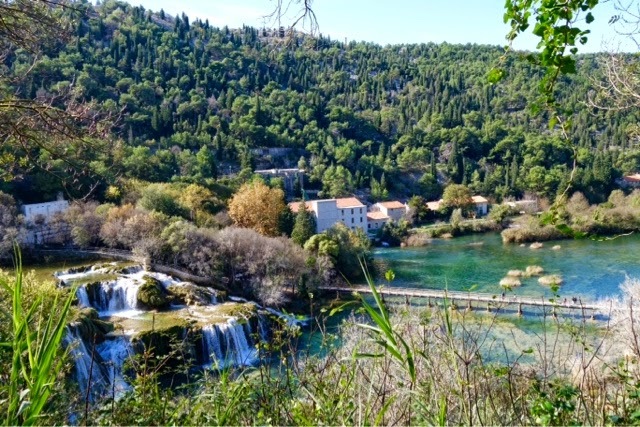 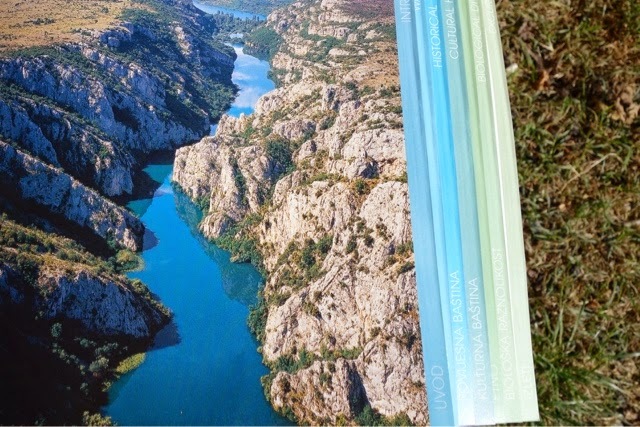 Plitvice National Park gets most of the headlines but locals assured me that Krka was just as spectacular. 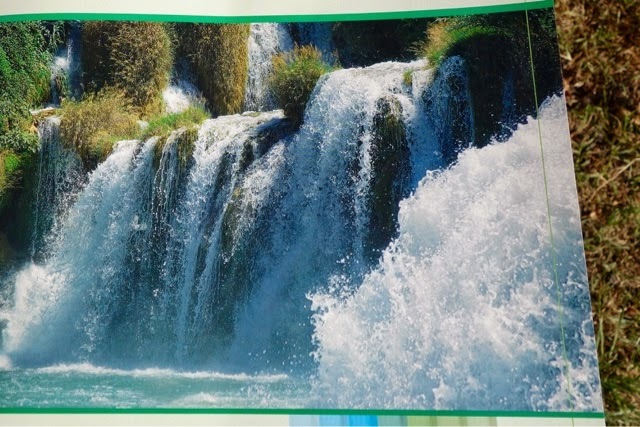 I was very pleased. 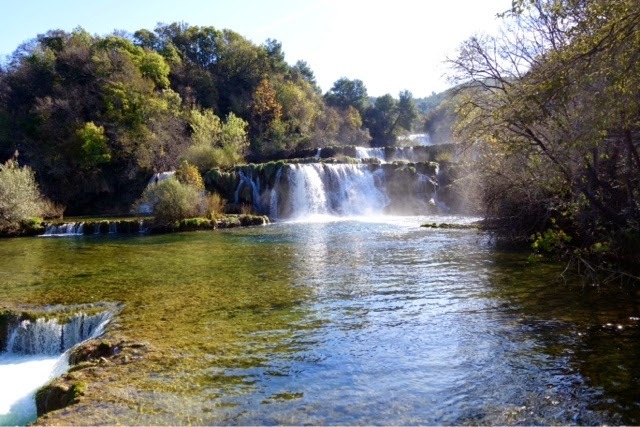 The boat ride to the falls was beautiful and the entire hike around the falls only took a little over an hour. 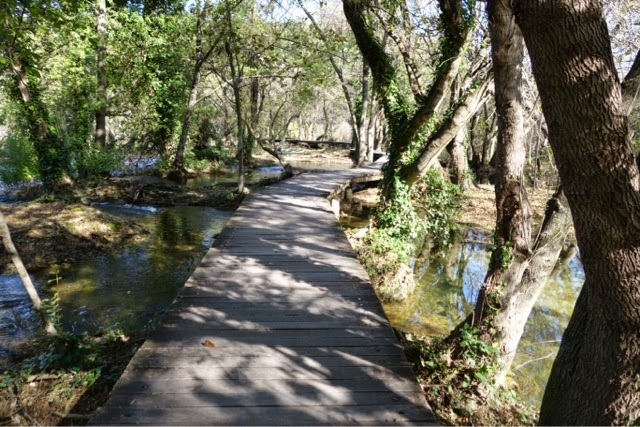 I elected to walk the 5 km (3 miles) back to enjoy the outdoors a little longer.